The former Kate Middleton’s style is evolving. The Duchess of Cambridge stepped out at the London premiere of A Street Cat Named Bob over the weekend, where she wore something a little unexpected for her: a dress with a slit that went all the way up to her thigh. The $500 crocheted maxi dress by Self Portrait was definitely stunning. 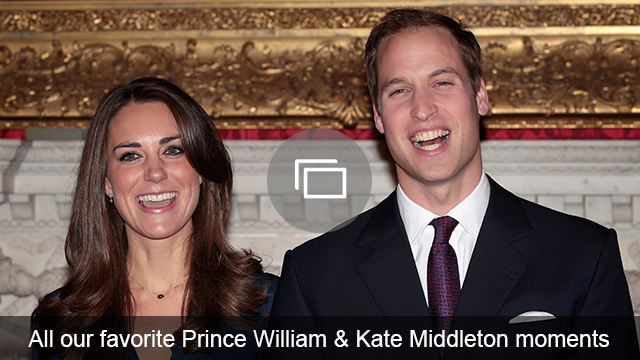 But it was also a pretty major departure from Kate’s normally conservative style. So did Kate get any backlash for showing off a whole lot of leg? The internet loves Kate (duh), and it loves this dress. And no wonder. It’s insanely gorgeous. If you want to rock the same style as the duchess, you can can’t, because the dress sold out pretty much immediately after she wore it. More proof of just how much we love this new, sexier side of Kate. 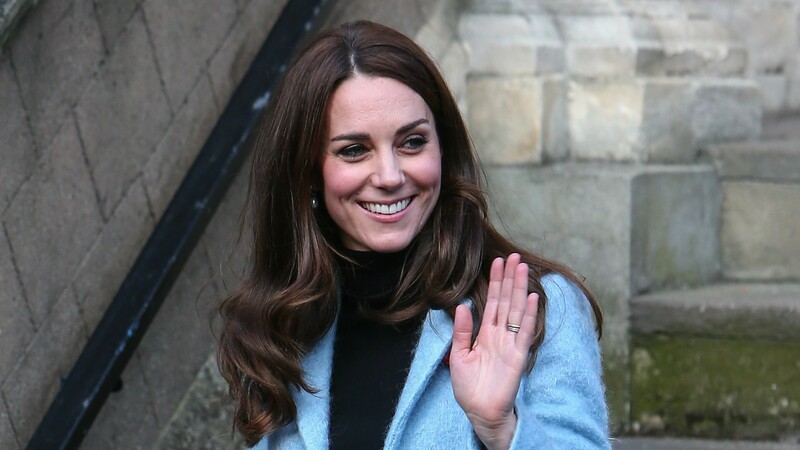 The designer of the dress and founder of Self Portrait, Han Chong, told The Telegraph that he never thought he would see the Duchess of Cambridge wearing one of his pieces.